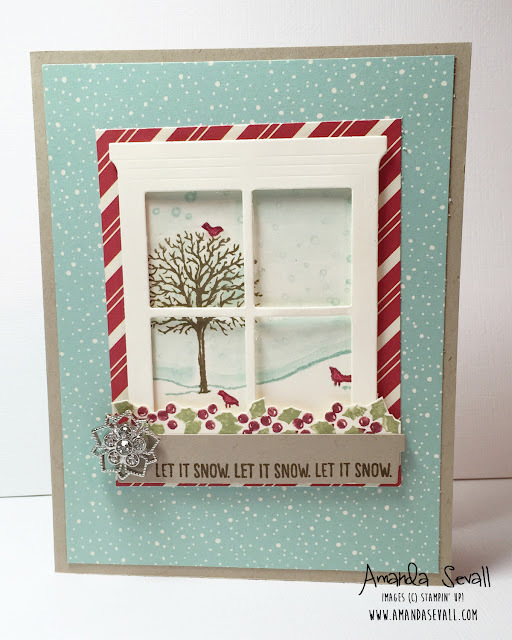 Amanda Sevall Designs: 365 Cards: Let it Snow. 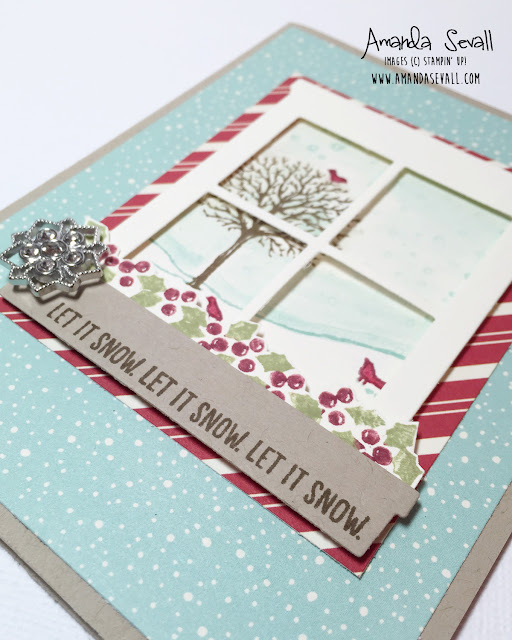 Let It Snow. 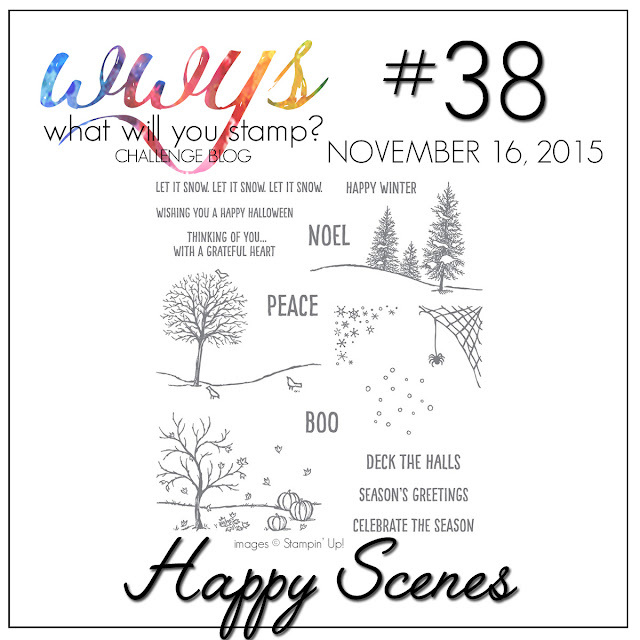 Let It Snow. This might be my all-time favorite card of yours! I love everything about it!